From 2000 to 2006, the Wisconsin Project published Iraq Watch, a website that monitored Iraq’s weapons of mass destruction capability and the companies and countries supplying Iraq. Through Iraq Watch, the Project revealed dangerous transfers to Iraq that took place in the 1990s in violation of U.N. sanctions. 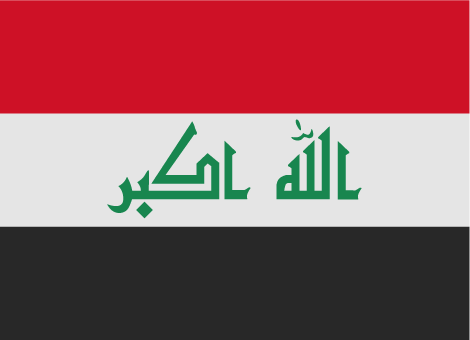 Iraq Watch was archived in August 2006, but the last version of the site is available here. The Project’s analysis and advocacy related to Iraq, including its WMD capability under the Saddam Hussein regime, U.N. sanctions, and international inspections is listed below. A Round Table Discussion Thomas Donnelly, AEI Reuel Marc Gerecht, AEI Jeane J. Kirkpatrick, AEI Gary Milhollin, Wisconsin Project on Arms Control Moderator: Danielle Pletka, AEI March 4, 2003 MS…. Psst … Can I Get A Bomb Trigger?